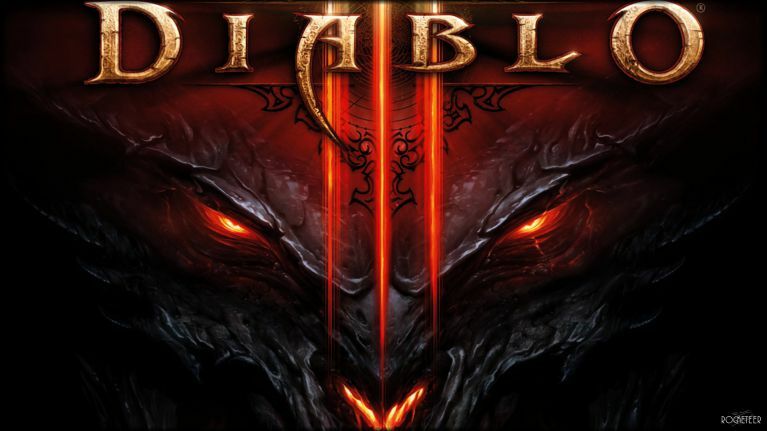 Diablo 3 update 2.6.1 is now live in the Americas for PC, PlayStation 4, and Xbox One. The latest update comes with minor bug fixes and changes. The game developers also made several changes to all class to bring as many gameplay styles as close in line to each other as possible, with a focus on the most popular or requested builds. The new update has made several changes to all class to bring as many gameplay styles as close in line to each other as possible, with a focus on the most popular or requested builds. Several skills have had their overall power buffed, while others have been tweaked for improved playability and performance. Numerous Legendary items have seen tweaks, yielding increased power for players to enjoy. Check your game update and download Diablo 3 update 2.6.1 for PS4, Xbox One, and PC.